May. 3, 2018—Infectious Disease fellow Milner Staub, MD, is among the first awardees of the Leadership in Epidemiology, Antimicrobial Stewardship, and Public health (LEAP) Fellowship. New report shows prevalence of autism rising in U.S.
Apr. 26, 2018—The prevalence of U.S. children with autism spectrum disorder (ASD) is now 1 in 59, according to new estimates released Thursday by the Centers for Disease Control and Prevention (CDC), a significant increase from the 1 in 68 estimate in 2016. Mar. 1, 2018—An influenza diagnosis for people 65 and older is serious. Up to 85 percent of influenza-related deaths occur in older adults, the Centers for Disease Control (CDC) and Prevention reports. Jun.  29, 2017—Vanderbilt University Medical Center (VUMC) Health and Wellness has received a Certificate of Full Recognition from the Centers for Disease Control and Prevention (CDC) for its diabetes prevention program for employees. May. 11, 2017—Hepatitis C infections among pregnant women nearly doubled from 2009-2014, likely a consequence of the country’s increasing opioid epidemic that is disproportionately affecting rural areas of states including Tennessee and West Virginia. Jan. 25, 2017—High dose flu vaccine boosts the immune response in older adults by increasing activation of certain immune cells. Feb. 4, 2016—In response to low national vaccination rates for the human papillomavirus (HPV), Vanderbilt-Ingram Cancer Center (VICC) has joined 68 of the nation’s other NCI-designated cancer centers in recommending increased HPV vaccination for the prevention of cancer. Feb. 4, 2016—The Centers for Disease Control and Prevention (CDC) has issued a travel advisory for visitors to parts of South America, Central America, the Caribbean, Mexico, Samoa and Cape Verde where Zika virus transmission is ongoing.